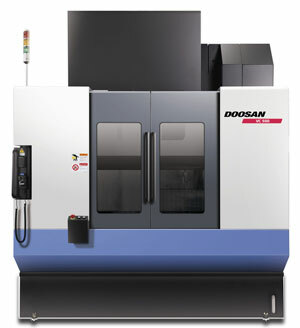 Our CNC milling equipment is new and well maintained. We use the best to ensure consistent and high quality results, with a fast turnaround time. Production runs on our rotary bed mills. These provide minimum downtime, piece to piece. Standard mills for short runs and prototypes. 4th axis rotary on mills for synchronised milling on critical products. Contact us to discuss your CNC Milling requirements.